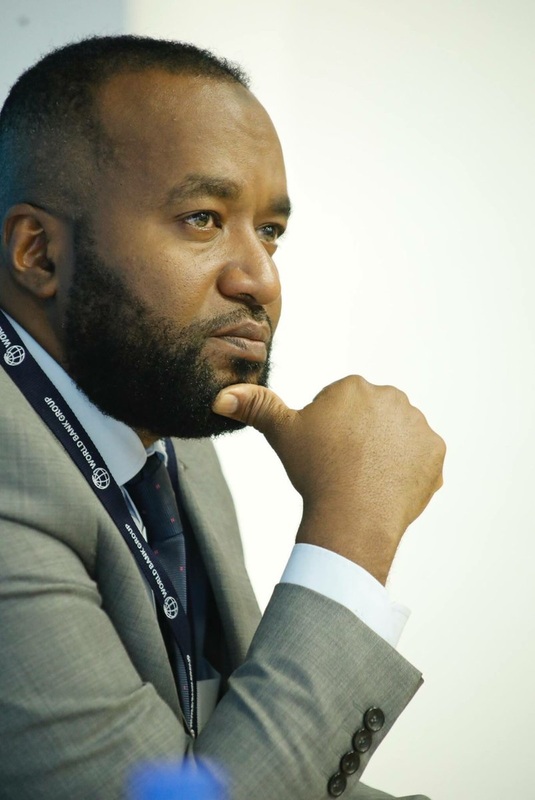 Friday September 7, 2018 - Mombasa Governor Ali Hassan Joho has announced his plan to run for the Presidency in 2022. Speaking during an interview yesterday, the Orange Democratic Movement (ODM) Deputy Party Leader stated that he was determined to team up with influential figures from across the country to champion his bid. Joho particularly revealed that he was engaging, among others, COTU Secretary General Francis Atwoli. He said that Atwoli will play a crucial role in his 2022 campaigns until he becomes President. “I must reach out to Kenyans elsewhere,” Joho stated. "We've gone to reach out to people with influence in the community like Francis Atwoli whom we want to engage," he added. Joho is also in talks with Baringo Senator Gideon Moi and ANC Party Leader, Musalia Mudavadi, for the same reasons.